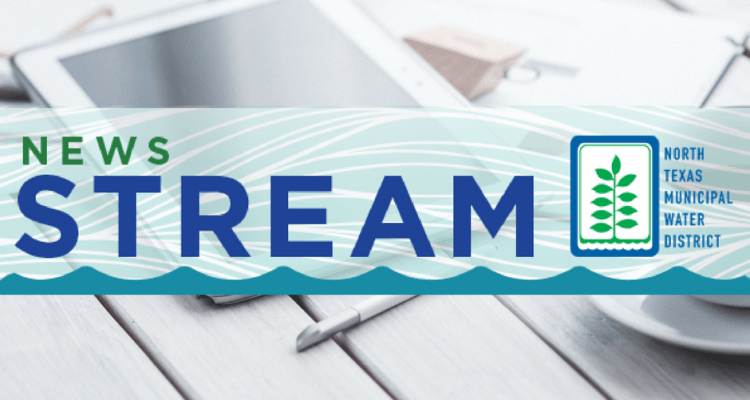 In this month’s edition of News Stream, we look ahead to 2018 with a message from our Executive Director on the District’s plans to meet the needs of our ever-growing region. 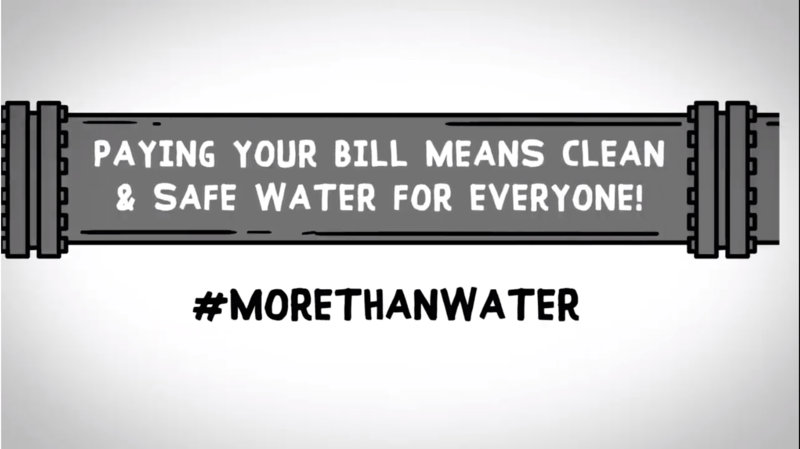 Learn how we secured favorable energy prices to help control operation cost. 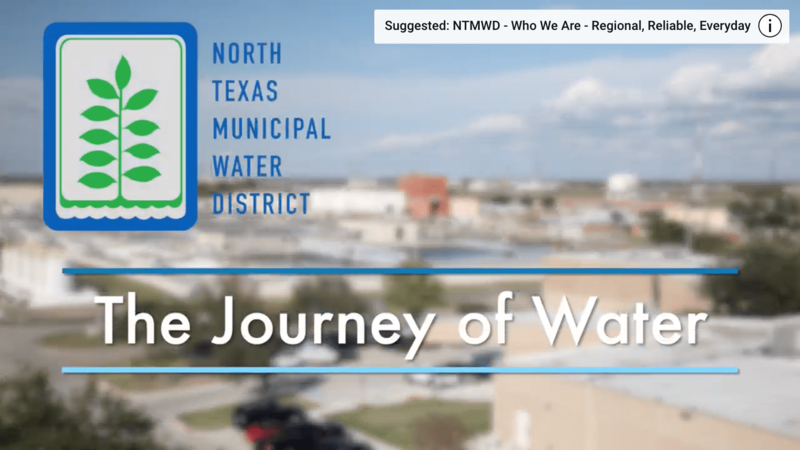 Read about our recent wastewater treatment plant tours and 2018 water plant tour dates. 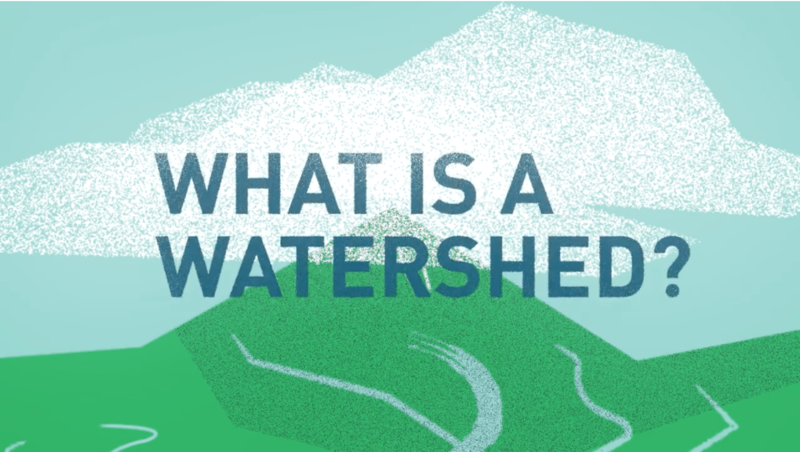 Get the update on our watershed protection plan and what will happen as the plan moves forward. This month, we also have two special features. 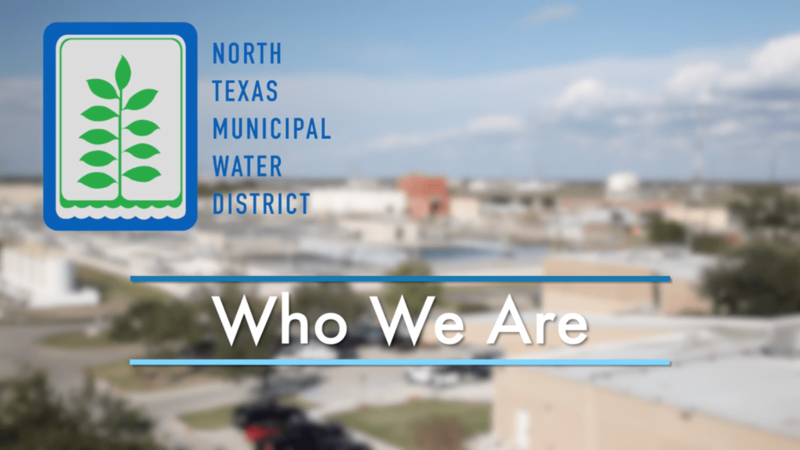 In one, you’ll meet our odor control team and learn all ways they work to be good neighbors and minimize odors coming from our wastewater treatment plants. In another feature, you’ll learn about the valuable role our line locates team plays in protecting our pipeline and public safety. On the public outreach front, our Water4Otter youth outreach program continues to impact students and teach water conservation practices. Get some last minute shopping ideas for the gardener in your life in this month’s WFAA segment. 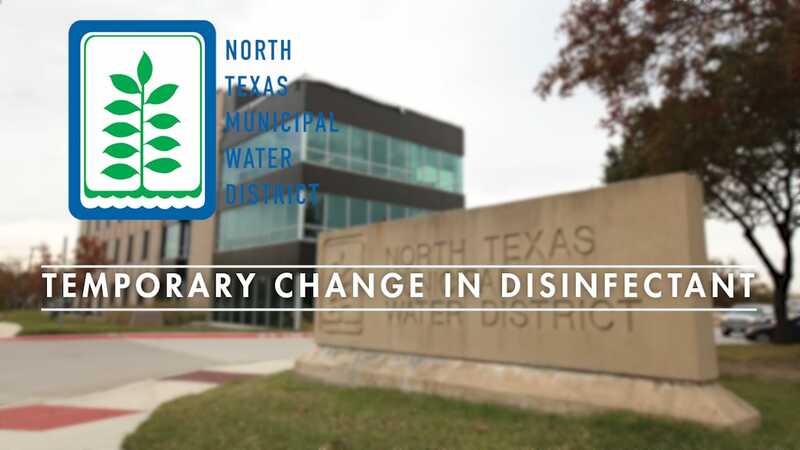 Watch the new educational video from the City of Richardson on why it is so important to defend your drains from blockages. 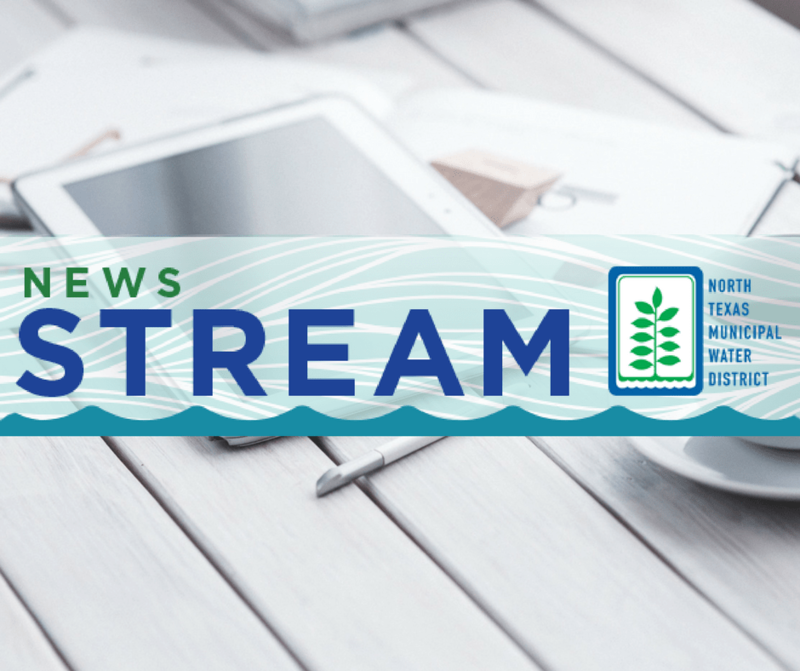 Check out all the events and news in this month’s edition of News Stream.